To call a writer a stylist can be a backhanded compliment. One is acknowledging their skill, while at the same time implying there may be something masturbatory in that skill. Over time, “stylist” has increasingly come to signify an author who’s a little too fond of the sound of their own voice, the kind of person who cares more about how their house is decorated than whether or not the roof’s intact. But for Diane Williams, one of perhaps only a few living authors with so unique a voice that you could recognize her grocery lists, the manner in which she goes about what she goes about is inextricable from her whole enterprise. For Williams, style doesn’t trump substance; style is substance. This becomes especially clear when considering her entire body of work. 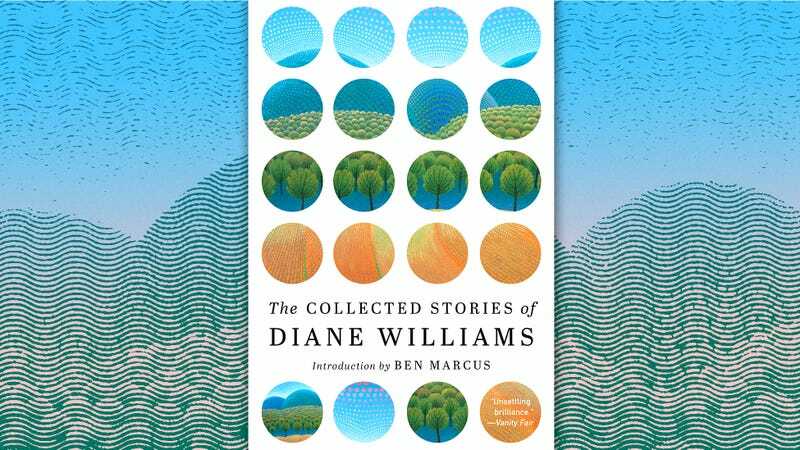 Throughout The Collected Stories Of Diane Williams—an essential volume of more than 300 of the author’s new and previously published short stories, spanning her nearly 30-year career—her topical preoccupations may shift, but from the very beginning, Williams has demonstrated a horologist’s precision for how her sentences are made, down to the very syllable and phoneme. 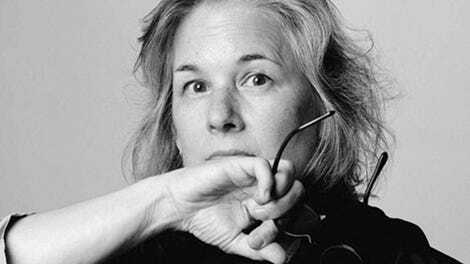 It’s a quality she shares with contemporaries like Christine Schutt and Gary Lutz, both of whom, like Williams, once studied with Gordon Lish—a man who surely sleeps with a red pen around his neck, the better to edit his dreams. Williams has no less exacting an eye as the founder and editor of the avant-garde annual NOON, one of the most carefully curated and consistently excellent literary journals published today. One reads a Diane Williams sentence—each a charged, quaking world unto itself—as one reads each individual story: with little sense of where it will go. Each opening line throws the reader into an uncanny conflict, a tilted mood, a precarious predicament. “I had just met them—the brother and the sister who had fucked each other to see what it would be like,” begins the particularly loaded “The Kind You Know Forever.” The stories’ extreme brevity (they average around one and a half pages) encourages such immediacy. Narratives turn on a dime. Insights, such as they are, arrive suddenly, nearly jutting from the page—what novelist Ben Marcus describes in his introduction as Williams “bring[ing] down a kind of hammer.” Two problems or situations are often set down alongside each other in these narrow spaces, Williams sometimes returning to the first, other times releasing the narratives like arrows, leaving readers to wonder how the place where a story lands is connected to where it began. The stories that circle back on themselves are usually the most conventionally gratifying, their intent more recognizable; the others can sometimes feel arbitrary, or merely unknowable, and yet uncertainty is frequently the point. Power and possession upstage physicality, too—humper vs. humpee is often an important distinction in Williams’ work. These protagonists, these women, are proprietary, confident in their ability to charm, and always stirring up something or other. The smallest misplaced gesture might destroy everything, and they would be okay with that. Why? In part, merely because they want to. “I am so pleased to ruin them, you know,” one narrator explains. In their pursuit of “vicious pleasure,” Williams’ characters are forever making messes, just to see if they can. And they’re getting away with it. As the creator of what Marcus calls these “fictions of perfect strangeness,” Diane Williams is, too.